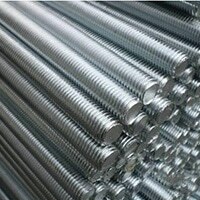 Super Duplex Steel S32550 Threaded Bars Dealer, DIN 1.4507 Rods Exporter, Super Duplex Steel UNS S32550 Bars, Super Duplex S32550 Round Bar, ASTM A276 Super Duplex S32550 Bars, UNS S32550 Round Bars, ASTM A479 Super Duplex Stainless Steel S32550 Round Bar, Super Duplex S32550 Bars Suppliers in Mumbai, India. 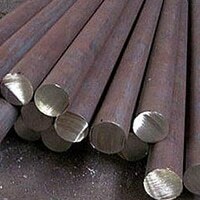 Round bars have been used in various applications where there is a high temperature and pressure. 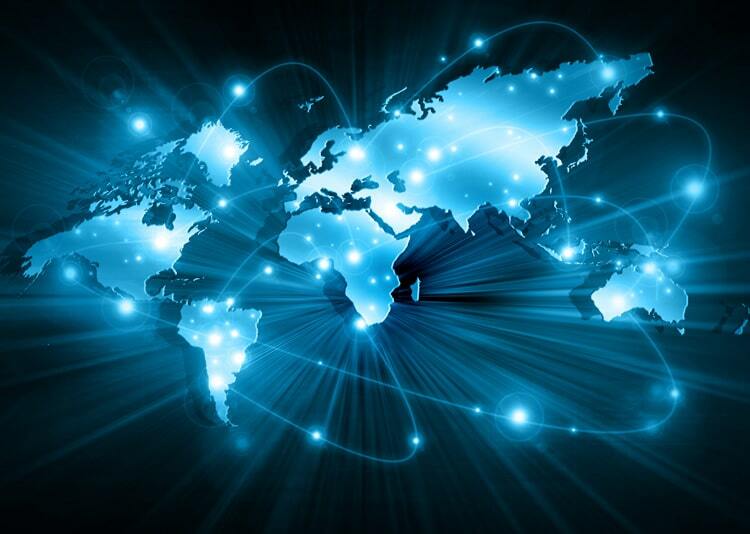 And thus, as a buyer you should choose the material precisely that can perfectly withstand in extreme situations. 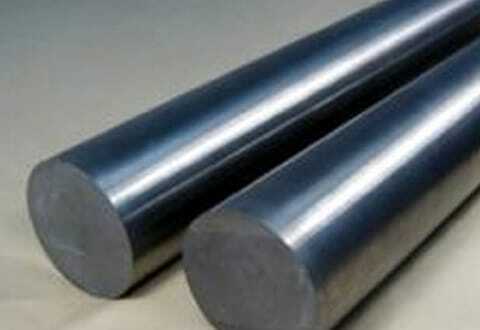 One such alloy is Super Duplex Steel and their variable grades. 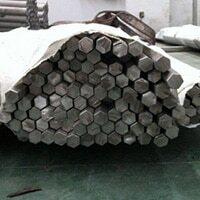 The industries established from long time knows why a round bars must be bought of Super Duplex alloy. Read the article to know more about the grade and product. 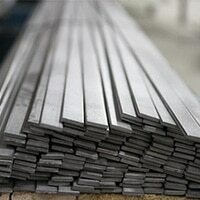 Super Duplex UNS S32550 Flat Bar, Super Duplex S32550 Hex Bars, DIN 1.4507 Round Bars, Super Duplex Steel S32550 Round Bar, Super Duplex S32550 Square Bar Distributors, Super Duplex S32550 Black Bar, Super Duplex Steel UNS S32550 Forged Rod, Super Duplex Stainless Steel UNS S32550 Bright Bar, Ferralium 255 Bar Manufacturer in India. 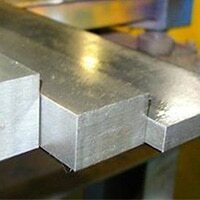 Super Duplex SS are primarily used in the fabrication of high quality of round bars and other products. 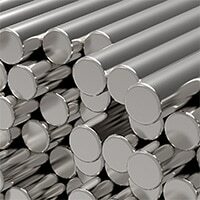 The alloy comes in varied shapes and specifications which offers high strength and ductility to the round bars. Talking about its grades, the UNS S32550 is the most widely used grade by the industries to fabricate high quality of round bars. 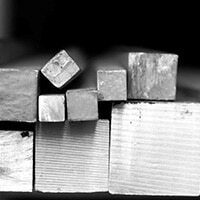 The grade exhibits high corrosion resistance, great pitting resistance to chloride environment, crevice corrosion resistance and stress crack corrosion resistance are some of the general characteristics found. 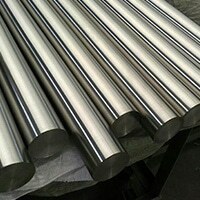 The Super Duplex Steel UNS S32550 Round Bar exhibits high mechanical properties such as high tensile strength, great yield strength, good elongation and ultimate performance. 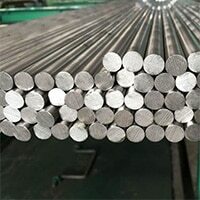 The industries in order to offer high quality of round bars to their buyers across the world, their industry professionals conducts relevant material tests in order to ensure the efficiency of the round bars. 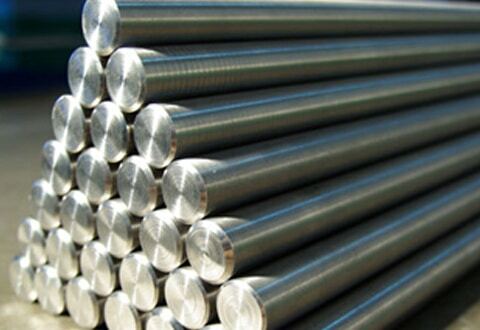 tests such as mechanical tests, hardness tests, PMI, IGC, pitting resistance tests and other tests are being performed on the Super Duplex Steel UNS S32550 Round Bars. The Super Duplex Steel UNS S32550 Round Bars are packed in large wooden cases, crates or pallets that are free from fumigation and other sort of impurities.